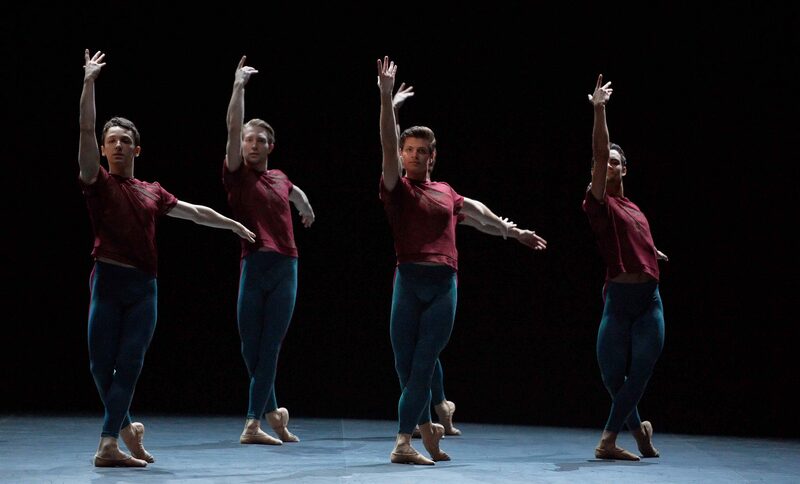 Image: English National Ballet in Playlist (Track 1, 2) by William Forsythe © Laurent Liotardo. On 12 April 2018, we premiered Playlist (Track 1, 2) by William Forsythe, and also added his Approximate Sonata 2016 to our repertoire. Over several weeks, our dancers worked with Forsythe and his repetiteurs to create and learn those pieces. How did they find this experience? The stars of Playlist (Track 1, 2) were particularly touched by the generosity and infectious energy of the choreographer. 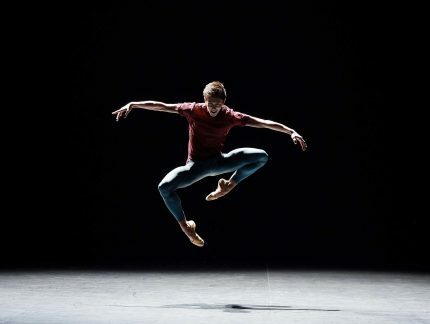 “Where do I begin…”, wrote Rhys Antoni Yeomans on an Instagram post dedicated to Mr Forsythe, “I’m incredibly grateful that you believe in me and helped me grow as a dancer. I will cherish this entire experience for the rest of my life”. Daniel McCormick talked about being “so blessed to be a part of this process and work so intimately with the master and my dancing brothers”, a sentiment echoed by Barry Drummond: “an experience never to be forgotten. Humbled and honoured beyond words”. For Joshua McSherry-Gray, it was “a privilege to work, breathe and create in the studio with William Forsythe”. “We will never forget this amazing experience”, according to Aitor Arrieta. Of course they will also never forget the curtain call of 13 April 2018, and the now famous moment when Forsythe himself had a dance on stage with them! The great atmosphere in the studio and on stage radiated throughout the company. 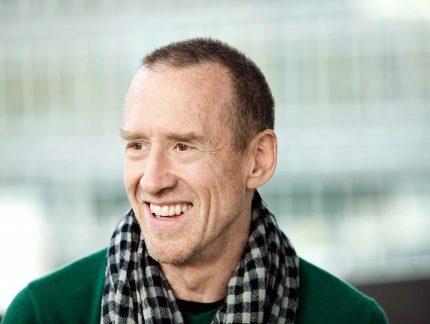 We can but wrap up this post by thanking William Forsythe for his words of support, enthusiasm, laughter, and, with Playlist (Track 1, 2), his incredible gift to our company. Thank you! 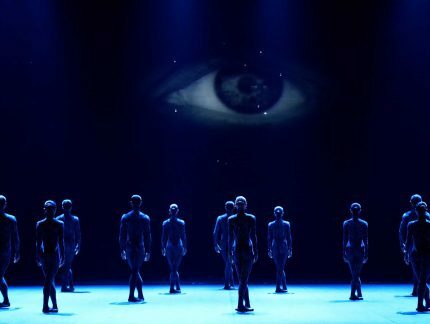 We perform Approximate Sonata 2016 and Playlist (Track 1, 2) at Sadler’s Wells, London until Saturday 21 April. Book your tickets here.